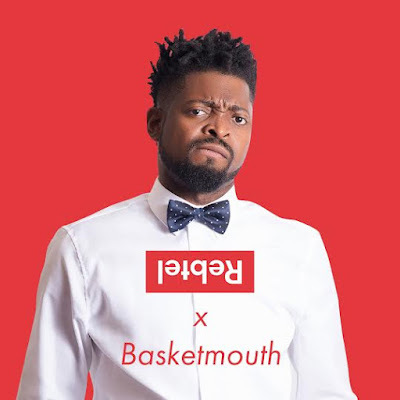 Sweden Based Call App Brand with coverage across Europe, UK and the United States, Rebtel signs Basketmouth as Brand Face . Ace comedian Basketmouth seems to be on an Endorsement spree as he has been unveiled as the new face of Rebtel. He was in Stockholm a few weeks back to sign the deal. Congrats Basketmouth!